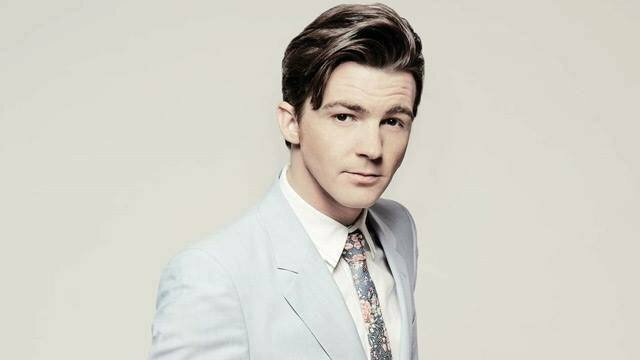 Nickelodeon star Drake Bell honed his musical talents while focusing on his acting chops. After "The Amanda Show" and "The Drake and Josh Show" came to an end, Drake Bell turned his full attention to his music career, releasing three albums since 2005. Oklahoma City fans can sing along as this TV star-turned pop rock artist fills 89th Street with the sounds of his top singles like "Makes Me Happy" and "Honest." Take I-235 N to Broadway Ext. Take the exit toward Wilshire Blvd from US-77 N and follow W Wilshire Blvd 1.8 mi to N Western Ave.